This delicious Paleo Crock Pot Chicken Soup is a family-friendly soup that everyone will like! 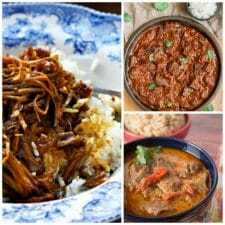 For January I’m trying to spotlight slow cooker recipes that fit all the popular healthy eating plans. 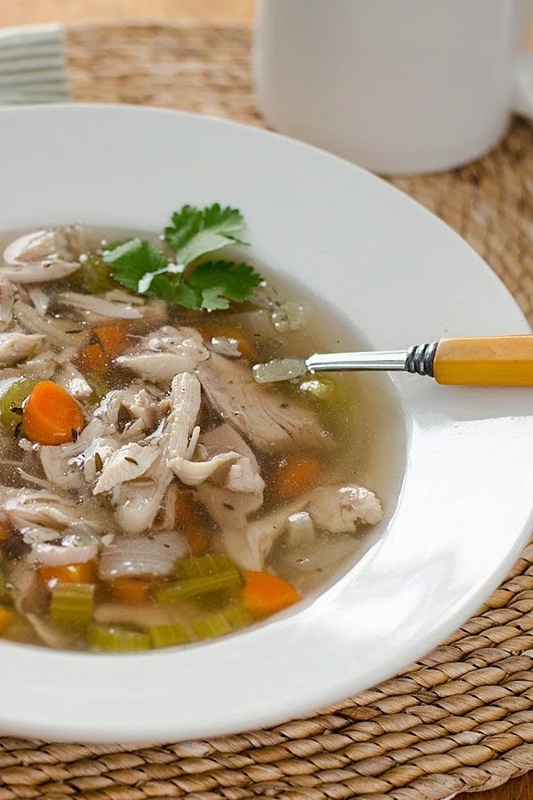 We’ve featured recipes that were Low-Carb and some with Weight Watcher’s points, and and today we’re focused on Paleo, with this Paleo Crock Pot Chicken Soup from Cook Eat Paleo. And doesn’t that healthy chicken soup look good? Get complete instructions for Paleo Crock Pot Chicken Soup at Cook Eat Paleo. Use the Index Page for Paleo Recipes to see all the slow cooker or pressure cooker paleo recipes that have been featured on this site.